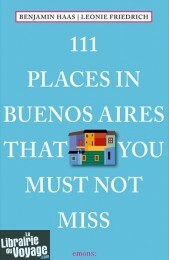 For centuries a great variety of immigrants and visitors have come to the Río de la Plata, making it one of the most diverse and contradictory cities in the world. Dictatorship and protest, wealth and crisis, street art and opera, shopping malls and autonomous groups: the capital of Argentina is a never-ending journey of historical and cultural discovery, much more than tango, football and beefsteak. 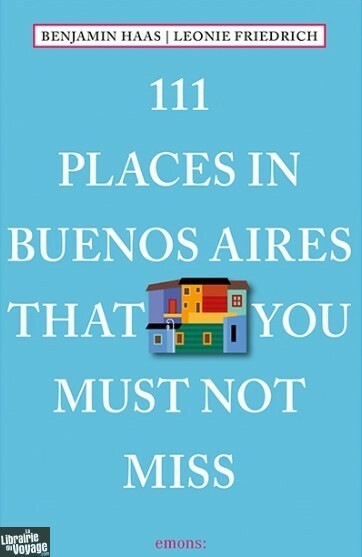 A floating supermarket, a secret tunnel, a monument to Red Riding Hood and an emerging vegan subculture – Buenos Aires will surprise you 111 times over in this book.